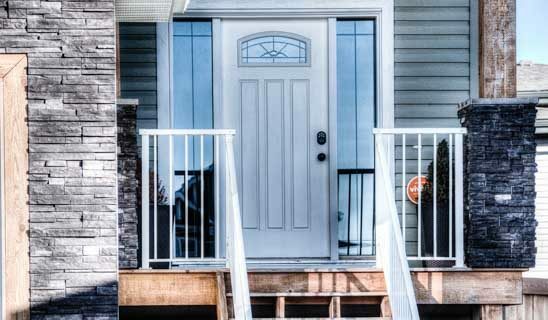 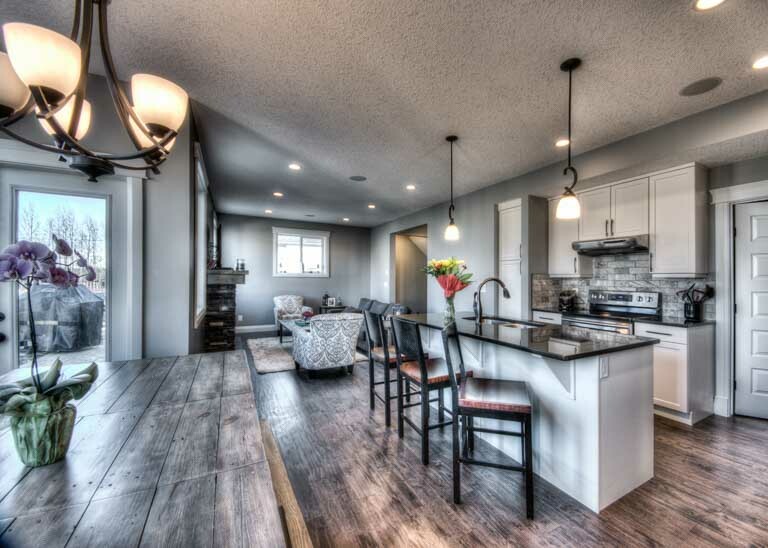 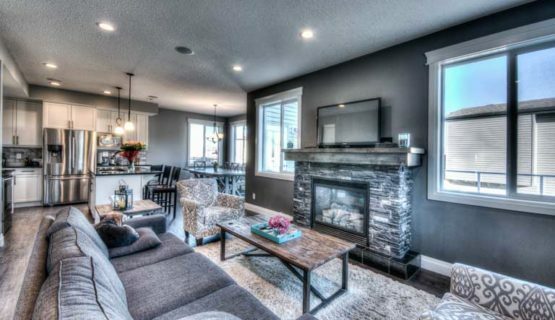 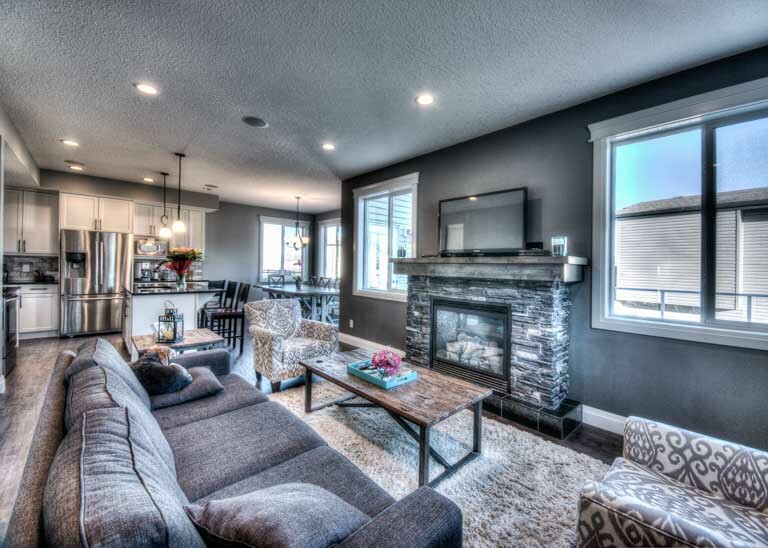 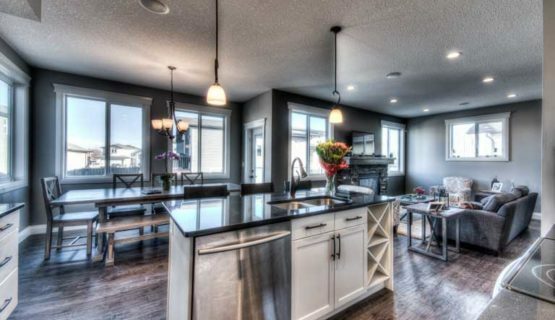 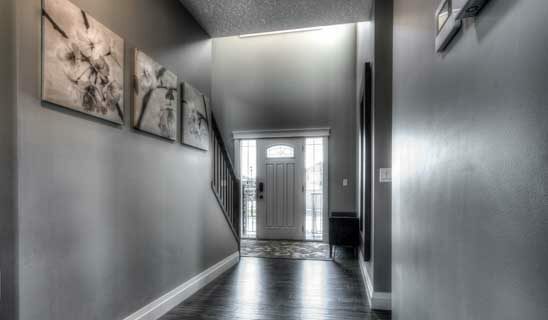 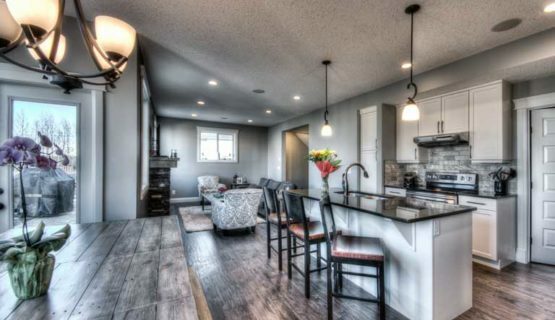 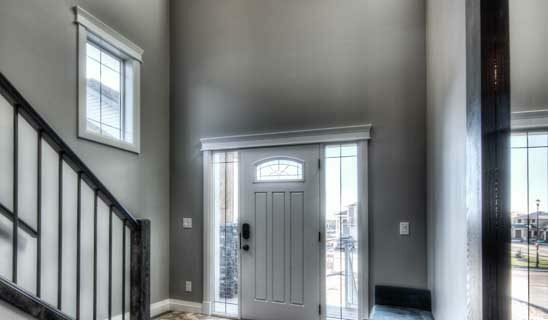 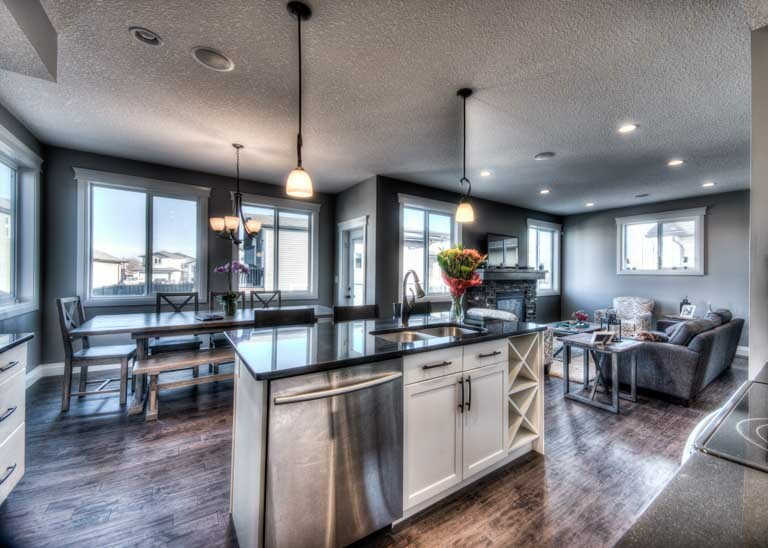 This two storey home celebrates large families with its 2381 square foot layout that offers 4 bedrooms and a family room on the upper floor, allowing a large open floor entertaining area on the main floor. 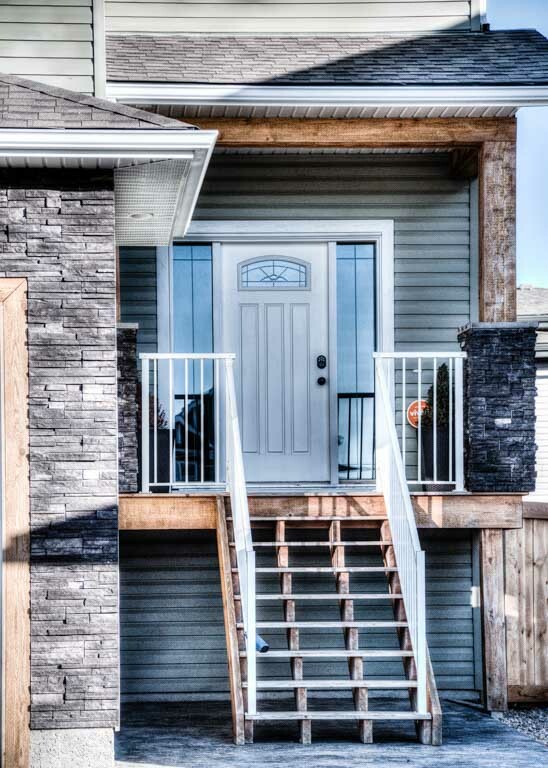 The laundry is located on the upper level for easy accessibility with a separate boot room and walk-in pantry off of the kitchen and garage entrances. 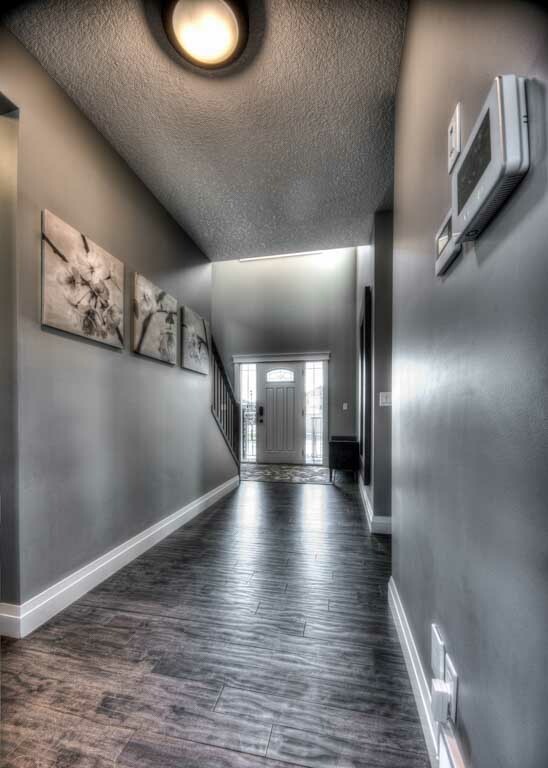 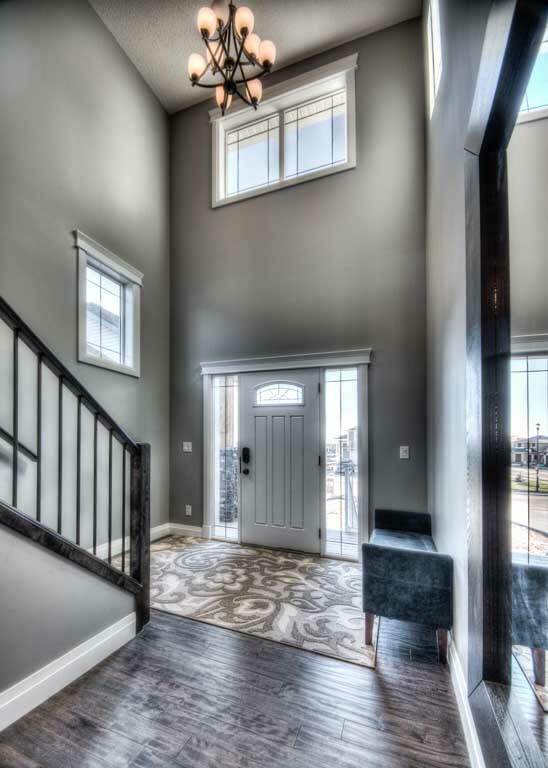 Our hardwood and tile selections are tastefully accented throughout the main floor creating an inspired welcome each time you and your company enter your home. 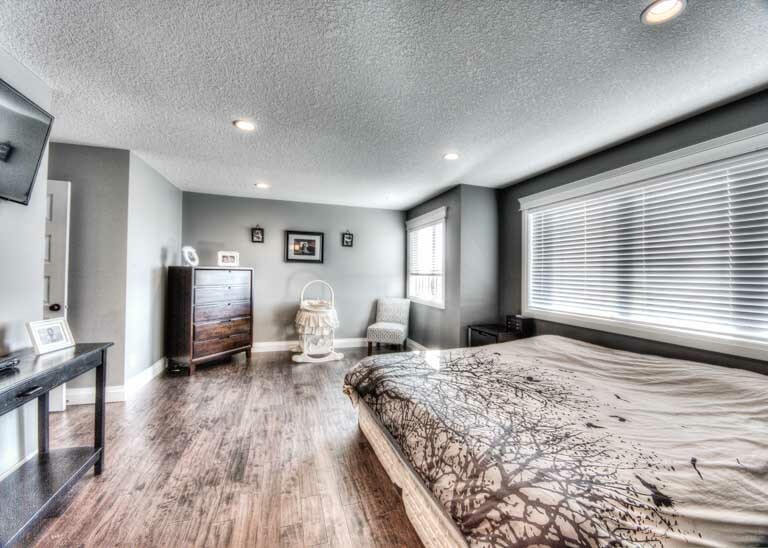 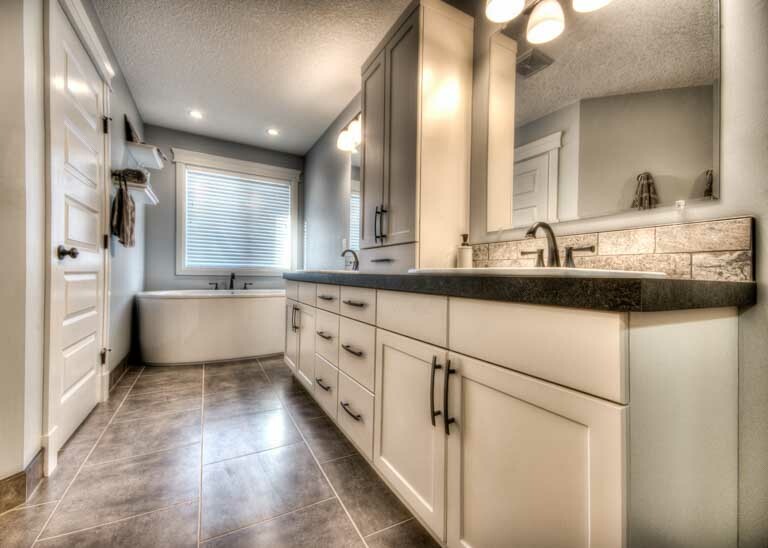 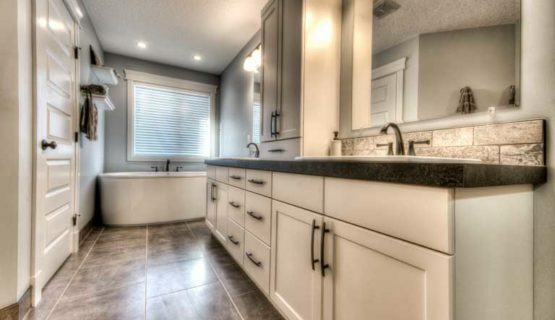 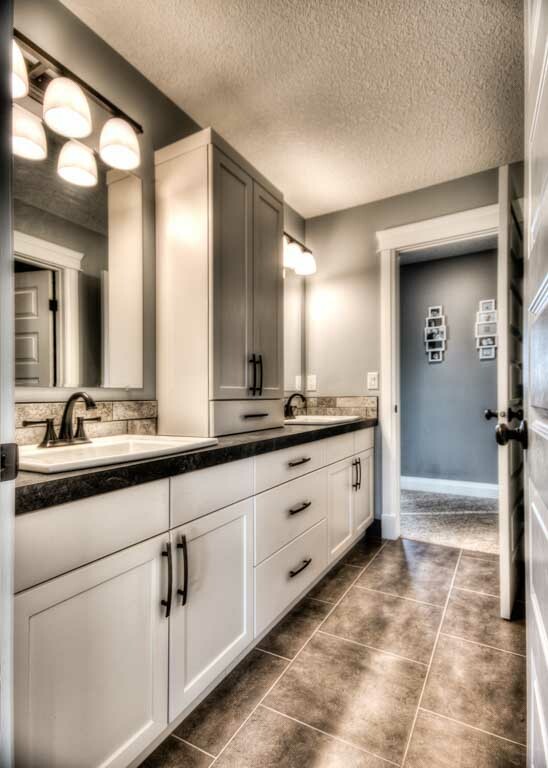 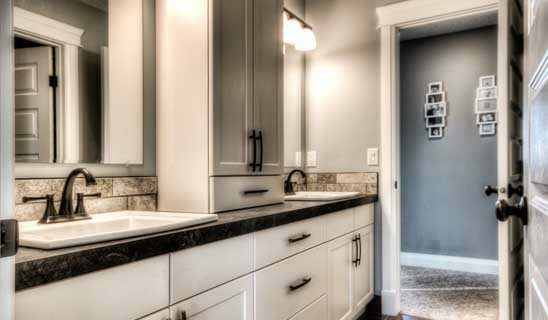 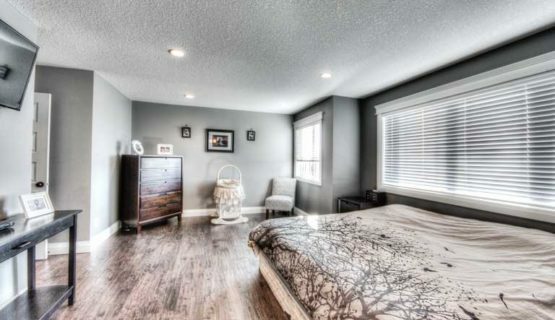 The master bedroom and ensuite will melt the stresses of the day away as you enjoy the space of your customized walk-in closet and free standing tub. 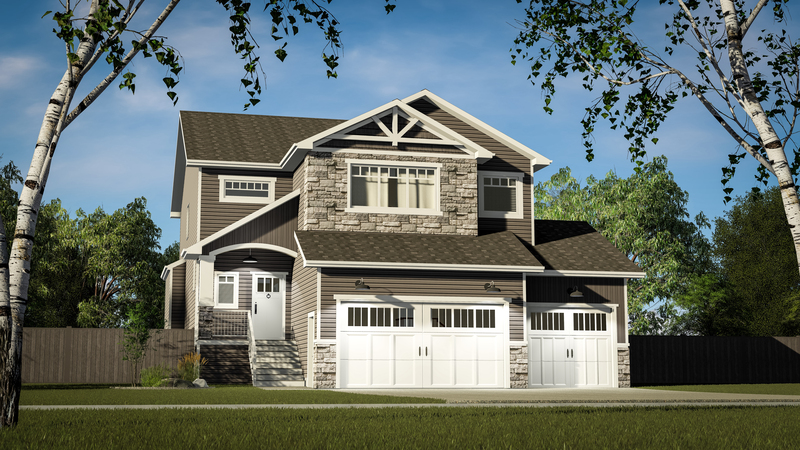 From the moment your vehicle pulls into your triple car garage you can feel right at home.